Texas Longhorn bulls are the bull of choice for first-calf heifers. The commercial cattleman knows that the lower birth weight of the calves puts less stress on the mother. It also gives him a live calf to sell at market the first-time out. Many cattlemen utilize the inherited genetics of the Texas Longhorn female with their breed of bull to produce vigorous calves. 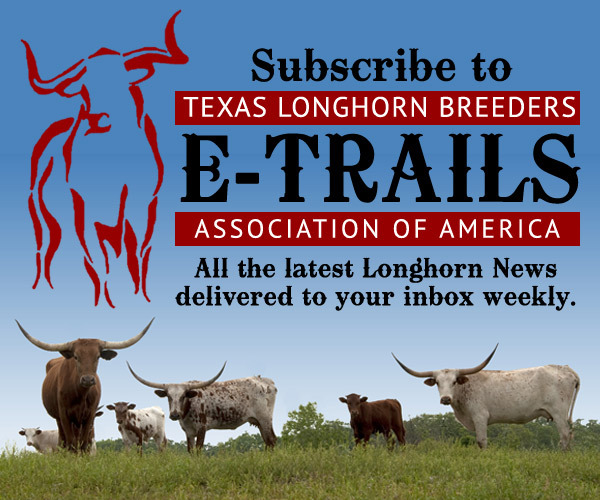 The Texas Longhorn’s hybrid vigor is a heritable quality enhances your present breed and gives you a new genetic pool. The Texas Longhorn’s reproductive efficiency is due in part to the females’ large pelvic openings and low birth weights which culminate to produce live calves. The seed stock producer furnishes the start-up stock for many new breeders. He also provides other seed stock producers with a new genetic pool. There is a ready market for Texas Longhorns for both roping and cutting stock. The cattle are quick, agile and live long, active lives. Texas Longhorns breed well into their teens, making them a lucrative investment. No two Texas Longhorns are alike. They all differ in color pattern, size, horn length, and personality. A natural immunity developed over the centuries means fewer veterinarian bills and less maintenance for today’s cowman. The breed thrives in climates ranging from hot, damp coastal regions to harsh northern winters. The Texas Longhorn is the living symbol of the Old West. Wherever the western influence is desired—front pasture, cattle drives, or tourist attraction—you’ll find a demand for this magnificent breed. 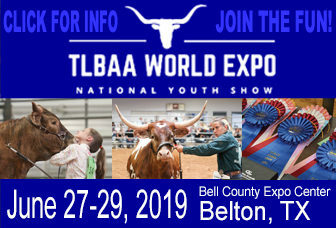 Intelligent and easy to work with, the Texas Longhorn is easily trained to exhibit in the show ring, lead or drive in parades, pull wagons, and yes, even to ride. The breed naturally produces leaner cuts of meat that can lower cholesterol. Today’s health-conscious consumer demands leaner beef, which gives Texas Longhorn beef a niche advantage in the meat market. The Texas Longhorn is profitable long after it’s outlived its usefulness as a beef producer. The horns, skulls, and mounts are in high-demand as elements in chic, southwestern décor for both homes and businesses.